The Days of Moscow are opening in Sofia today. As part of the Year of Russia in Bulgaria project, the event features a series of public, political, and cultural meetings. Businessmen from the two countries will gather at the House of Moscow in Sofia to discuss the development of small and medium-scale business. 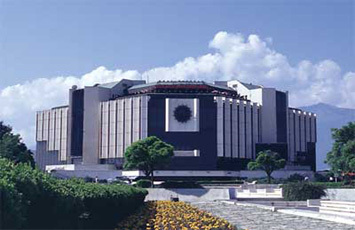 Tonight, the National Palace of Culture hosts the official opening ceremony of the Days of Moscow in Sofia. A presentation of Moscow’s tourist attractions is due to take place during the festival. A group of experts will also discuss healthcare issues and the production of medicines. 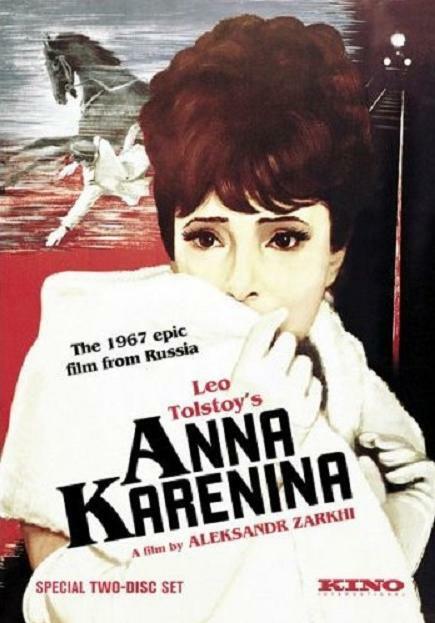 Anna Karenina, a film produced in 1967 by prominent Russian director Aleksandr Zarkhi (1908-97), will be presented at the Cannes Film Festival today. Forty years ago, Cannes waited to see this film with Tatiana Samoilova as Anna, but due to the premature closure of the festival amidst students protests in France the audience didn’t see it. Now, the time’s come to restore its due. The old Russian city of Tver started celebrations for the Day of Slavic Written Language and Culture, officially marked on 24 May. This is the only holiday in Russia having both a religious and secular meaning. On this day, Russia pays tribute to Saints Cyril and Methodius, who devised the Glagolitic alphabet, the first alphabet used to transcribe the Old Church Slavonic language. The international conference “The Slavic World: A Community of Interests and Diversity” begins its sessions today. Delegates from 8 countries will take part in the forum. 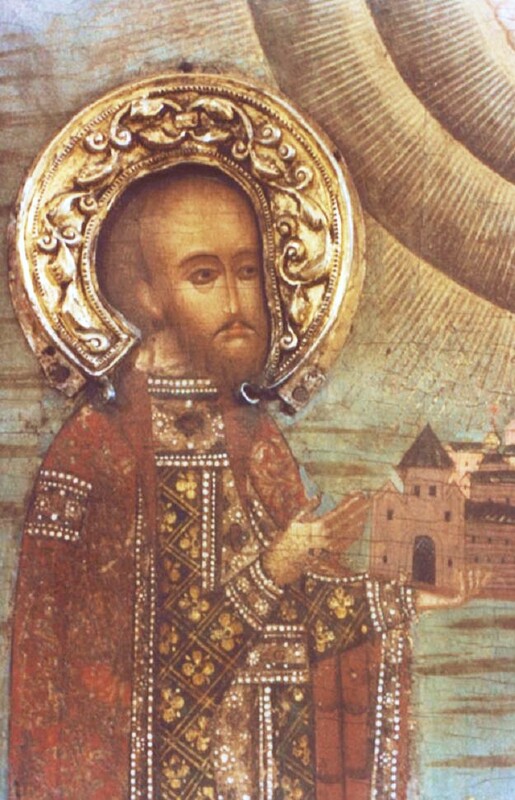 Patriarch Aleksei II of Moscow and all Russia sent the participants his greetings and blessings. Bonham’s auction house from Britain, one of the world’s three leading auctioneers of fine arts and ancient treasures, opened its first display in Moscow ahead of an auction. The visitors of the display unanimously believe that a painting by Natalya Goncharova (1881-1962), Sailing-Ship, will receive the top-bid. The cost of the painting has been estimated at 1.5 million UK pounds (70.146 million roubles. 1.887 million euros. 2.971 million US dollars). Experts praised works displayed by Aleksei Kharlamov, Pyotr Konchalovsky, Vladimir Makovsky, and Lidya Masterskaya. Over 200 lots will be presented at the Russian arts auction by Bonham’s in London on 9 June.